Looking for a custom made gift for a business person ? 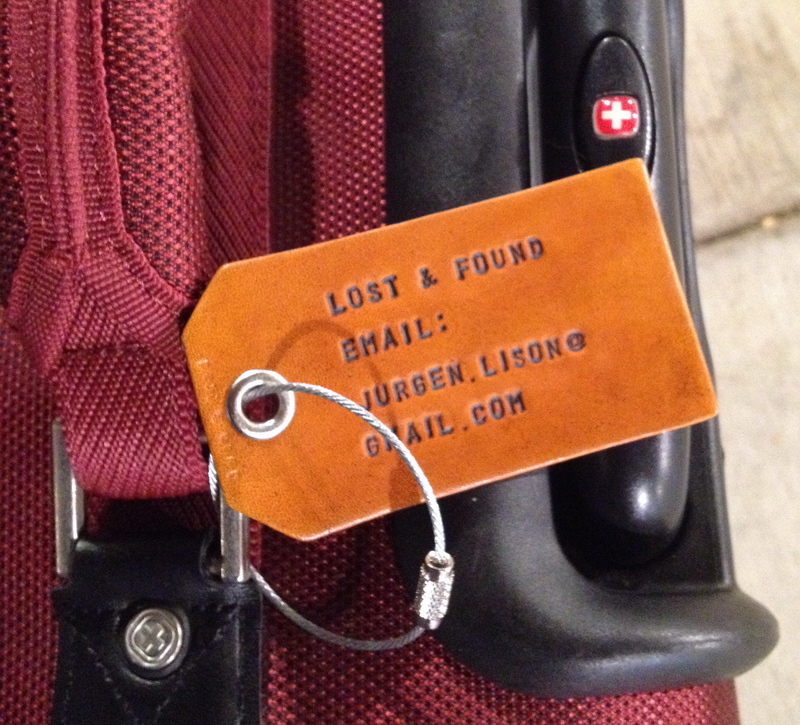 Well, a stylish luggage tag with the name embossed in real leather might be just the thing you are looking for. 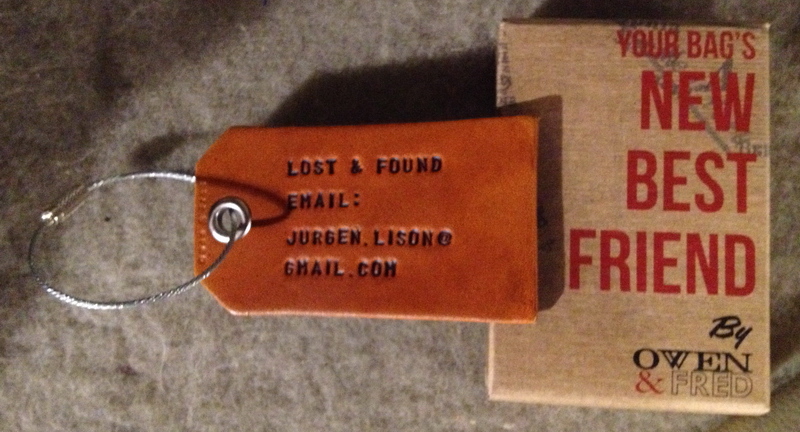 These nice tags come in a great gift box ("Your Luggage Best Friend") and are made by Owen and Fred. And yes, they are a bit on the expense side... but if you click this special referral link to order yours then you will get $10 off ! And yes, you can of course order these beauties for yourself as well - the discount still applies : Just click this link to get the $10 discount on your first order !